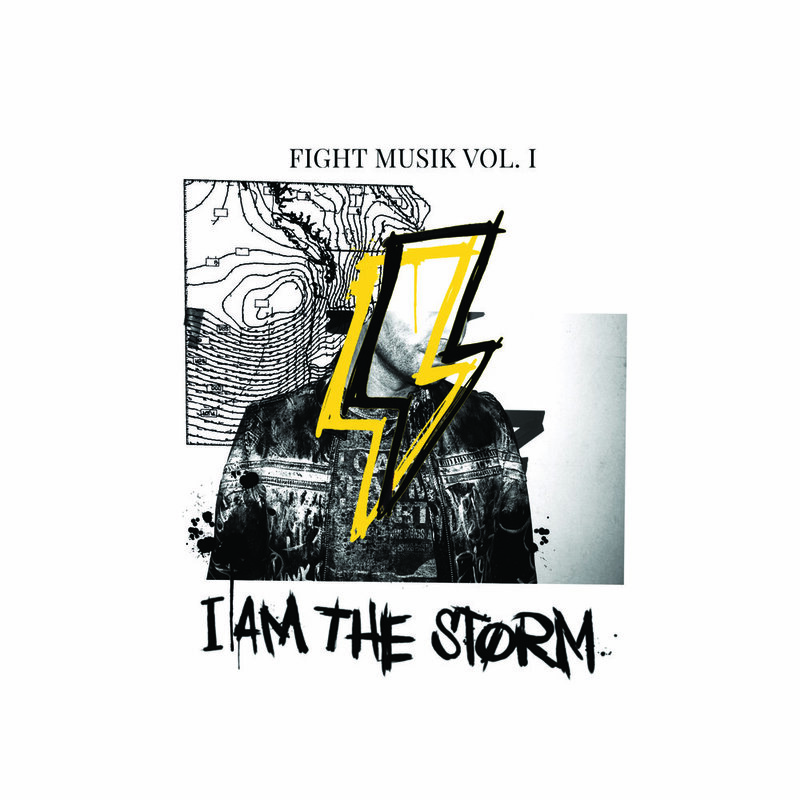 On FIGHT MUSIK VOL. 1, McNevan speaks into some real issues people are facing today, especially in the spoken word interludes. "The interludes take it back to where the art form began, giving me a platform to speak from the heart, and to encourage change."